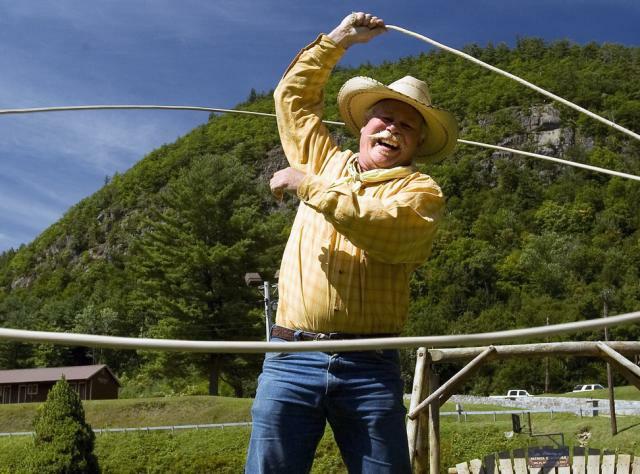 Get a taste of the old west at rodeos across New York. They may be held at an arena, a dude ranch, or wherever bronco riders gather. Watch what it takes to ride a bucking bull or horse that's not a mechanical toy.